You have a bit of this and a bit that going on here. I know, right? That's what I like about this assortment of leaves. 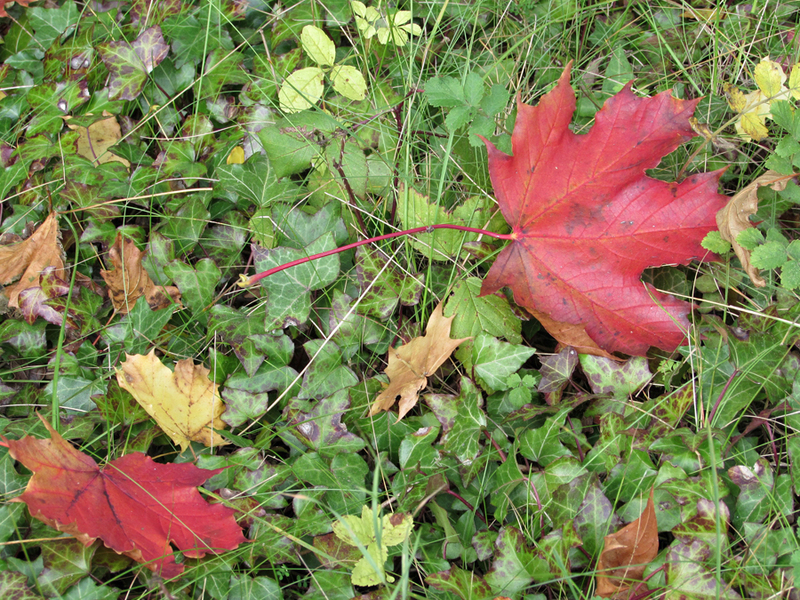 Red maple leaves are so beautiful!